Meizu is a Chinese firm which was establishes in 2003. This company manufactures Smartphones and Music players. In China, it has sold lots of Meizu phones and it has given us opportunity to connect with this big company. This company has made brilliant phone with cheap price for the Indians. The first smartphones was launched in 2008 and since then it is trying to satisfy all the need to its customers. In this article, we have some interesting top 5 Meizu phones which you should try in 2018. This phone has a simple traditional look and but on the other hand if we have a look on its features then it clearly contradict its appearance. It has 5-inch High Definition display with 720 into 1280 pixels. It is powered by 1.3 GHz processor and runs on 3000 mAh battery. It has got 16 GB ROM and 2 GB RAM. It flaunts a large 5.20 inch big screen which is quite sufficient and can provide you comfortable grip. You can store your data in 16 GB internal memory. The camera quality is also good as it comes with 13 MP Rear Camera and 5 MP Front Camera. If you are you are looking for a big screen phone then this is a perfect choice phone for you. It has extremely solid battery and excellent Camera with flash. You will get 5.5 inch screen with this phone. You can take awesome pictures with 13 MP Rear Camera and 8 MP front Camera. This is also an example of solid battery life phone. Once you will buy this phone, you will get awesome interface and lots of storage space. It is powered by 1.3 GHz processor and this will never make this phone hang. It comes with large amount of up time because it runs on 3000 mAh battery life. Meizu M5 Note has got an extremely big battery life and it allows you to travel to trip without charger. It is made for those people who always forget to charge their phones. It has got 4000 mAh battery. With 13 Mp Rear Camera you can click high quality pictures. You can also store your pictures in 16 GB internal space. 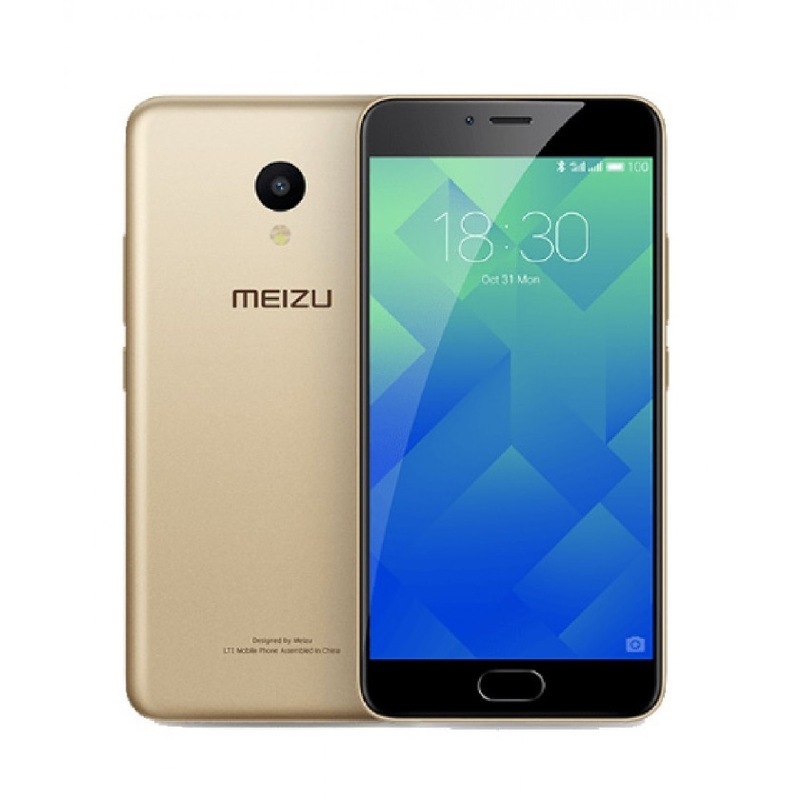 Meizu Company always looks upon the basic requirement of the customers and then they design their products. This company had made lots of phone but the above mentioned phones are the best. These phones are extremely good in three sectors as Camera Quality, Battery life and storage space. If you are looking for these three characteristic then you can choose any of the above mentioned phones. Impressive gadgets! I wasn’t that familiar with their products before this review, now I’m quite impressed. I also love the fact that the company creator is a high school drop out. Obviously he’s done quite well for himself. 🙂 Thanks for a great and helpful post.